Northumberland Bridges CAPC and CPNP groups make a difference in the lives of children and families. Community Action Programs for Children across Canada are celebrating 25 years! 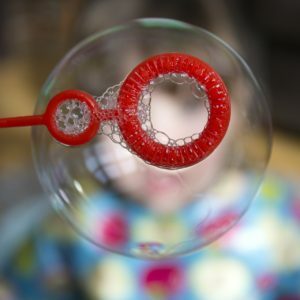 How to help speech and language development using bubbles!